The ceremony of tea evokes a grey-haired British grandmother with Victorian fine silver teapots; porcelain cups hand-painted with violets; Emily Post place settings on rustic William and Mary style antique chestnut dining tables; doilies on every available surface; dusty heirlooms and curio cabinets – you get the picture. And, certainly, the British have owned the domain of tea—originally discovered by China—since the 1600s and the advent of the East India Company. And yet tea is not just for elderly grandmothers or the British. The beverage appeals to all generations and cultures. What’s more, the beverage provides certain health benefits as we age. 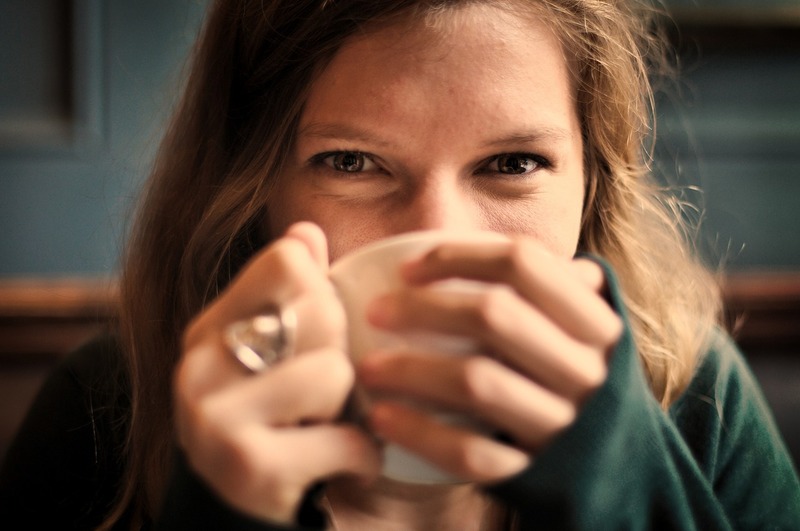 These can only be fully taken advantage of by creating your tea drinking habit sooner rather than later. Here’s our guide to getting the most from your tea. The fountain of youth may very well be flowing with tea. 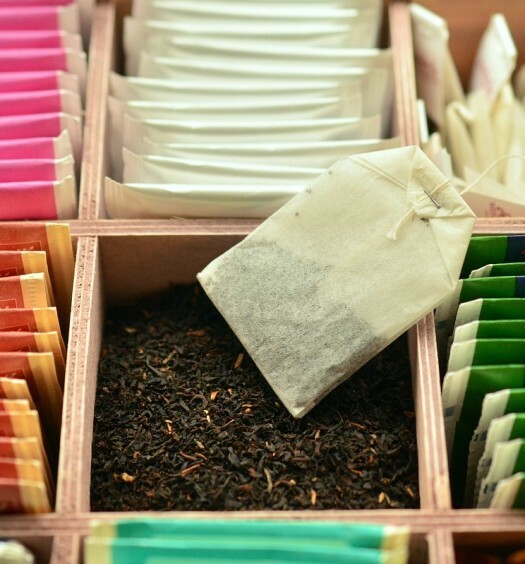 So what teas contain the highest levels of antioxidants? Many brands you can purchase at large chain grocery stores contain high levels of antioxidants, including Celestial Seasonings Green Tea, with 217 milligrams (mg) of antioxidants, Lipton Green Tea (201 mg), Bigelow Darjeeling Blend (164 mg). Surprisingly, a few brands of popular teas have absolutely no antioxidant content, including Lipton Lemon Iced Tea and Snapple Peach Iced Tea. Studies have shown that caffeine and consuming two cups of coffee can “harden a person’s arteries for several hours afterwards. This puts extra pressure on the heart, thus increasing the risk of heart attack or stroke.” Further, “it is evident today that many of our cancers are related to a dominance of estrogen. In a world flooded with estrogen and estrogen-like compounds, it is important for our bodies to have as low of an estrogen load as possible.” So drinking more than two cups of coffee can increase estrogen and lead to breast cancer in women and prostate cancer in men. 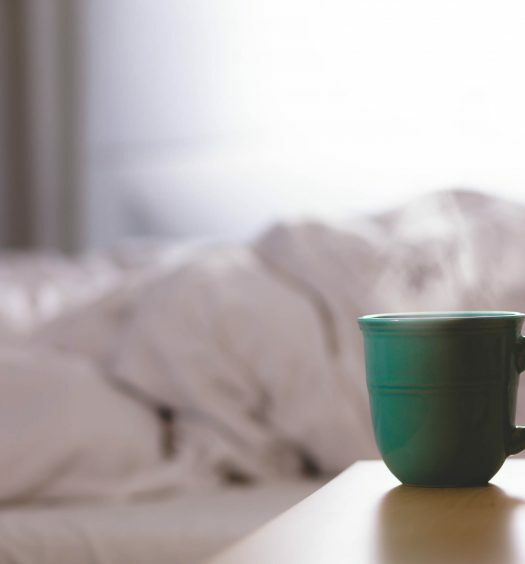 Reducing caffeine is integral to cancer prevention, and replacing coffee with tea can easily half caffeine consumption and decrease the risk of cancer. Teas, especially the variety of green tea known as matcha, can help regulate blood sugar. Matcha is actually powdered green tea leaves prepared with boiled water and a bamboo whisk, and is known to stabilize metabolism for those with hypo- or hyperglycemic maladies. Taking an active role in regulating blood sugar at a younger age can help prevent complications down the road. An ingredient in matcha tea, EGCG, boosts metabolism. While matcha has a high level of caffeine and may contribute to higher estrogen levels, which will help you burn fat and lose weight.